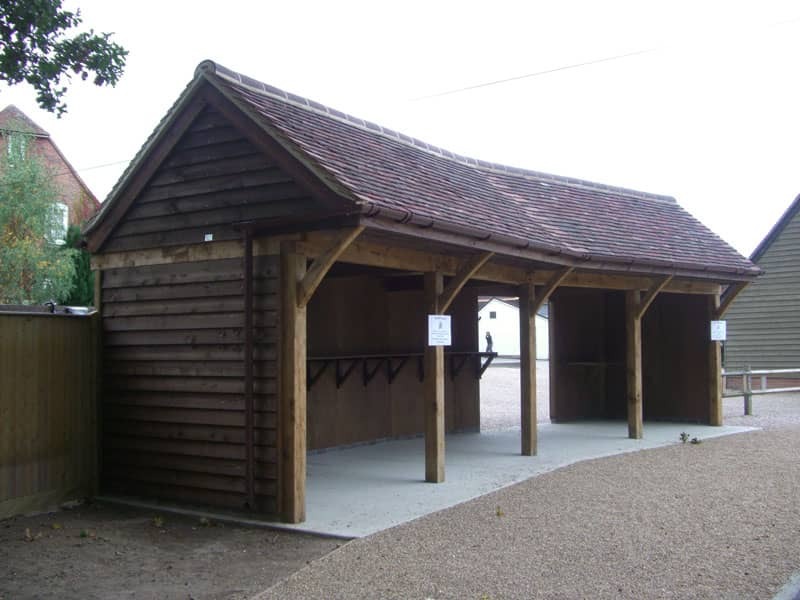 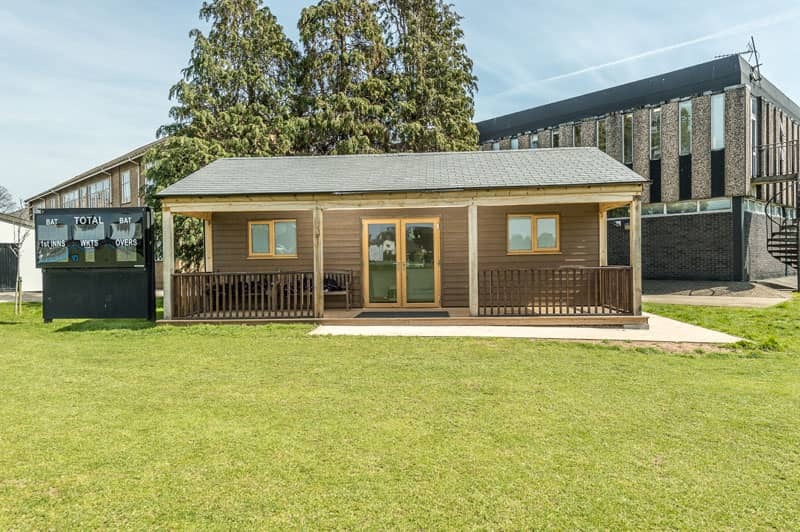 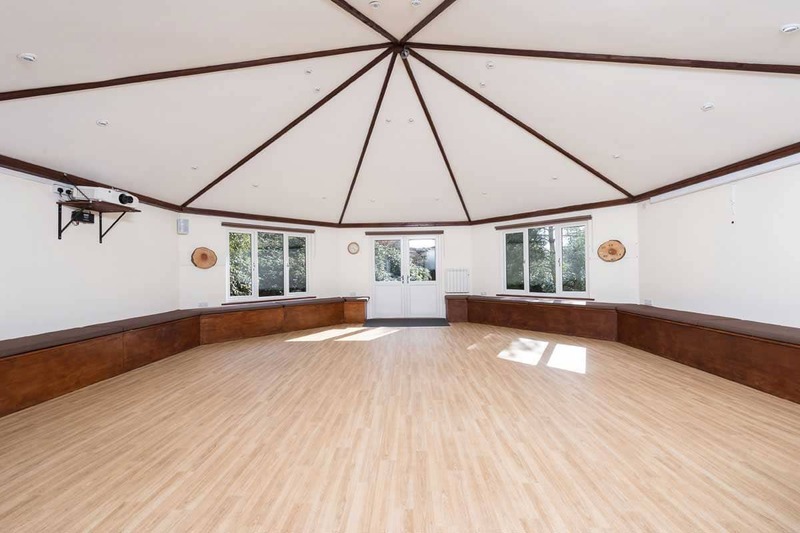 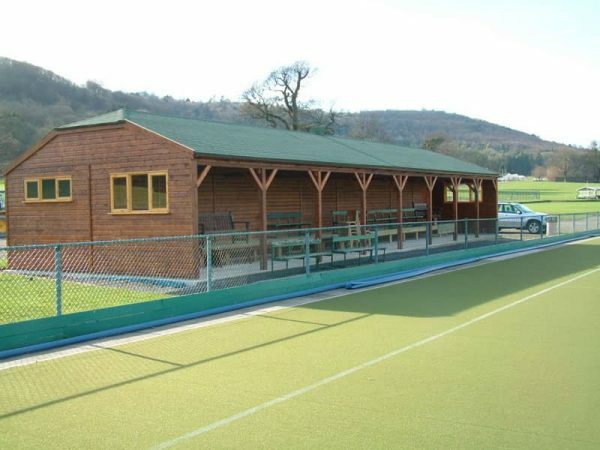 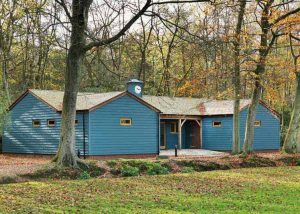 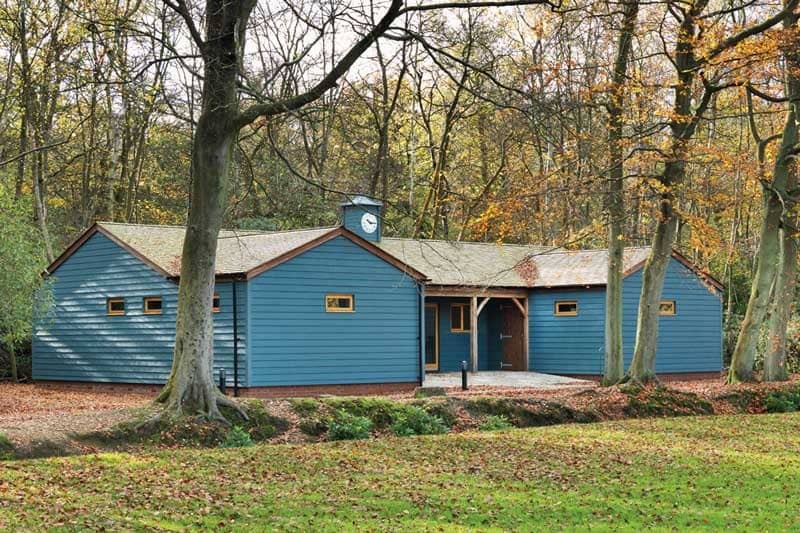 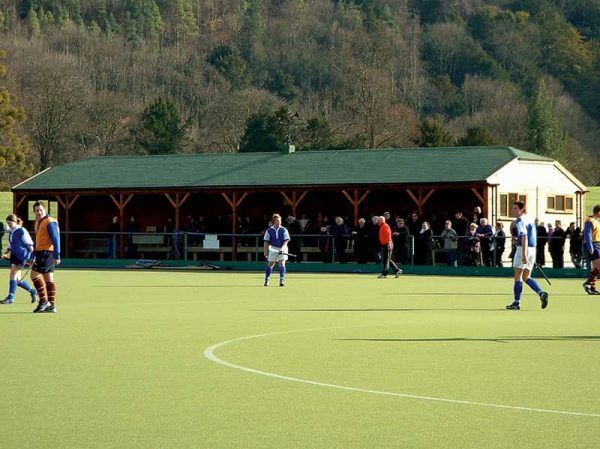 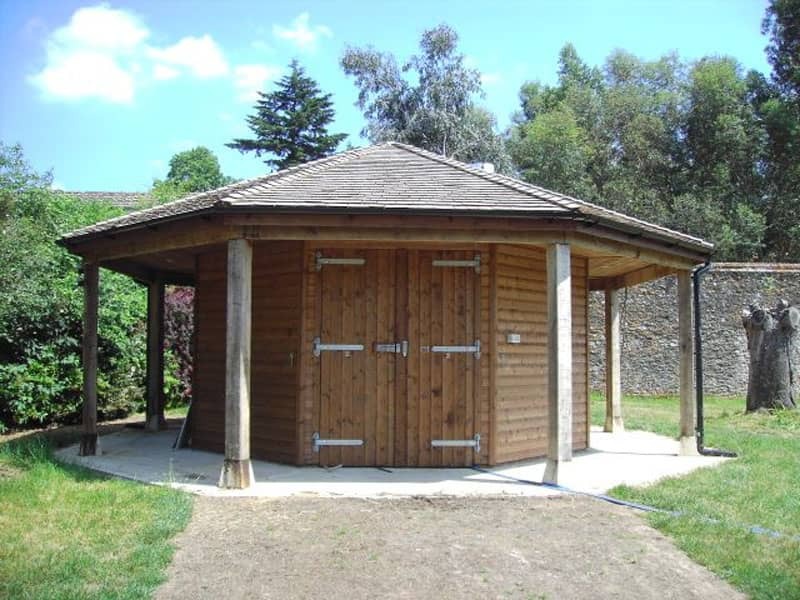 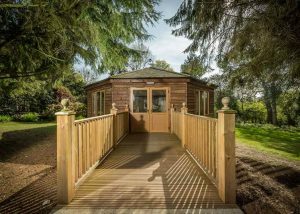 Our tailor-made timber buildings are ideal for schools, colleges and sports clubs offering a variety of cost effective options for additional space and function. 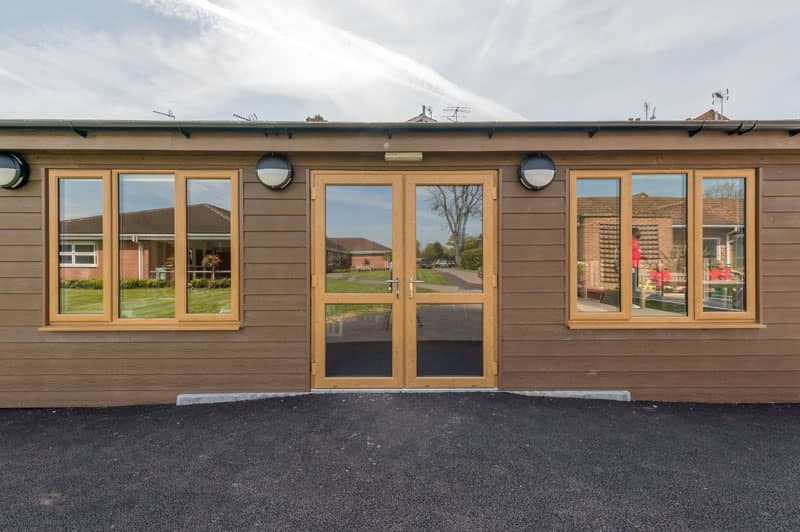 Working alongside Estate Mangers, School Bursars and committees the team at Ascot ensure high quality design and material suitability, whilst remaining focused on value for money. 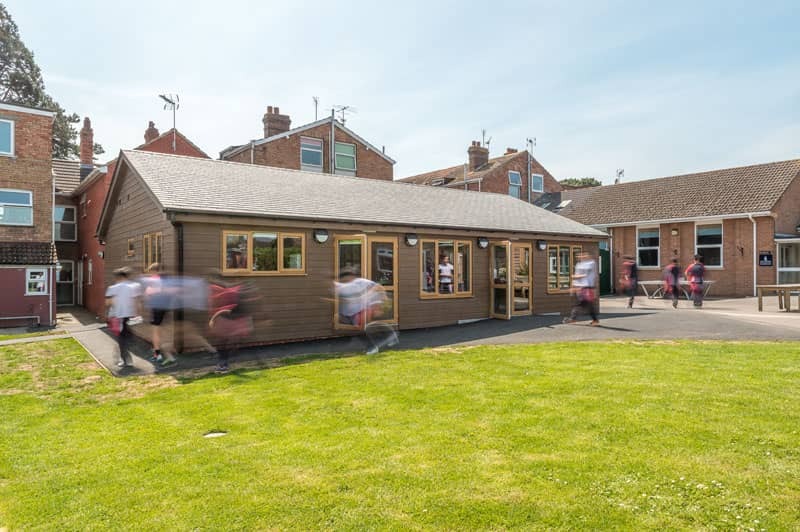 Our installation teams work with minimum impact on the day-to-day running of your organisation and will actively reserve holiday dates for school clients. 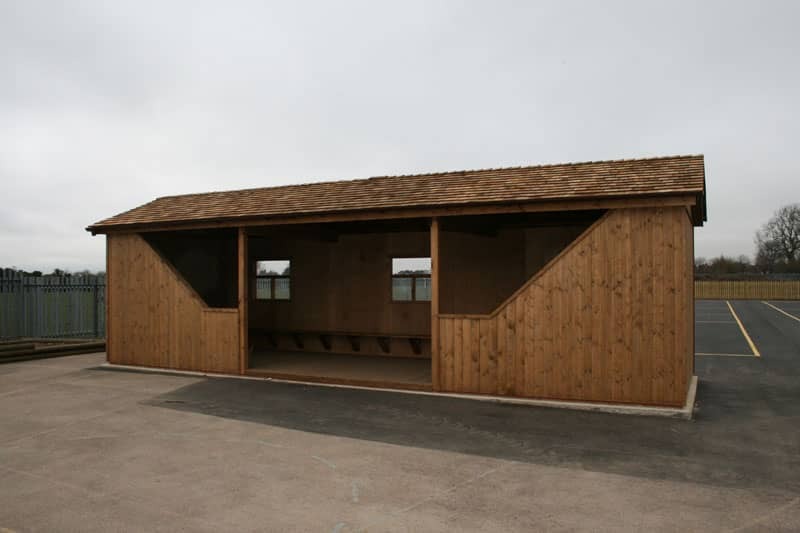 We are health and safety compliant and can support our projects with full CDM (Construction Design and Management) should this be required. 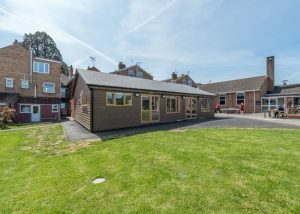 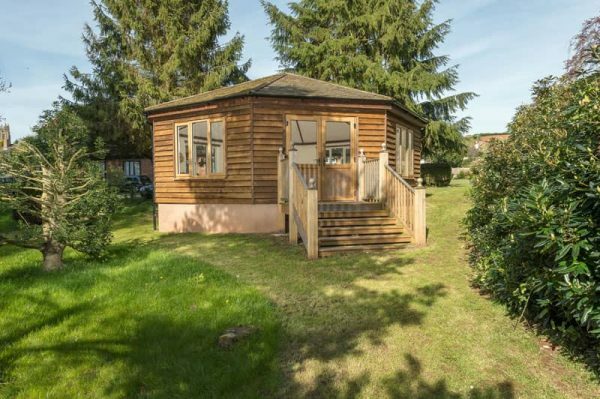 “I have been recommending Ascot Buildings to my independent school clients for over 10 years. 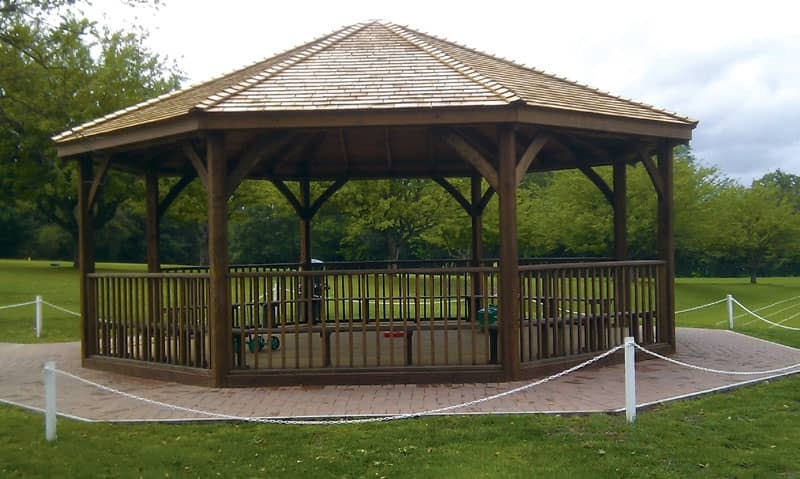 Not only is the quality of the materials exceptional, their build quality is of the highest possible standard. 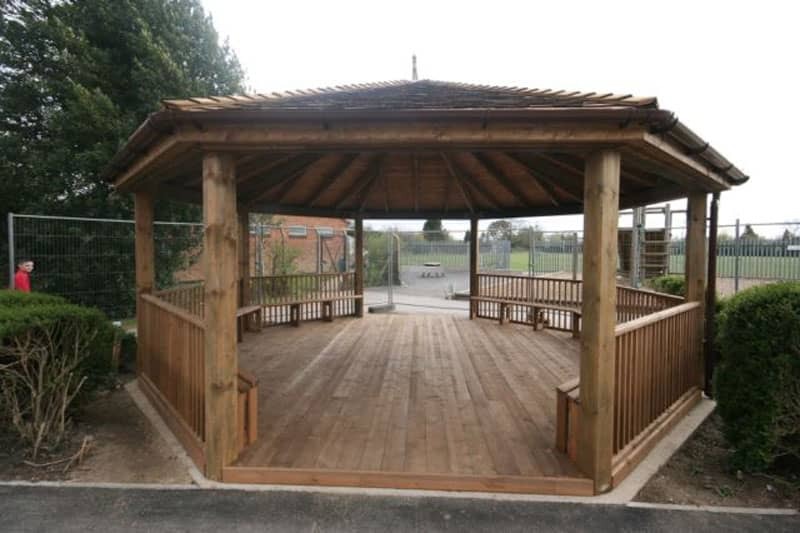 Of added benefit to my clients is Ascot’s ability to offer bespoke design for whatever function the school may require”. 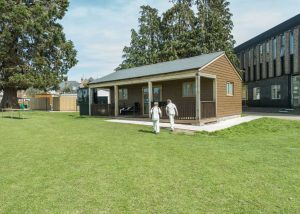 Bob Bailey, schools grounds contractor.